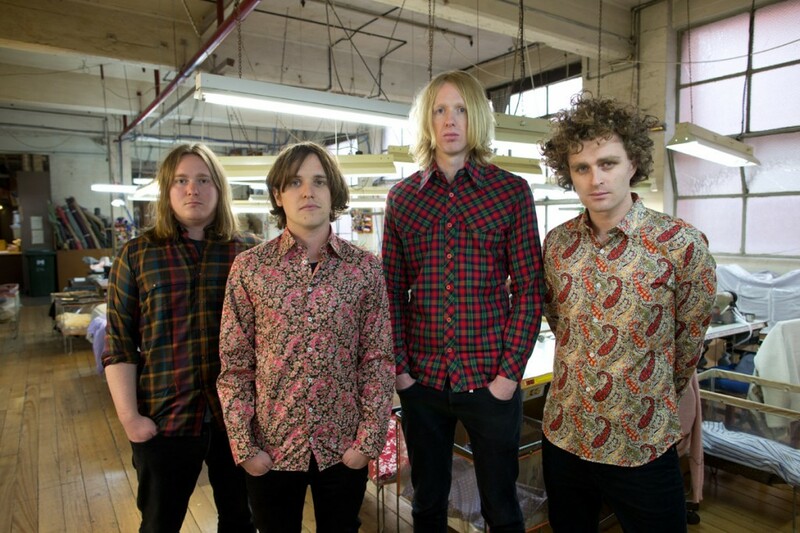 Aussie indie darlings, British India had a rummage through the racks of new and vintage stock at Phillips on a recent photo at Phillips factory and warehouse with photographer Kane Hibberd. 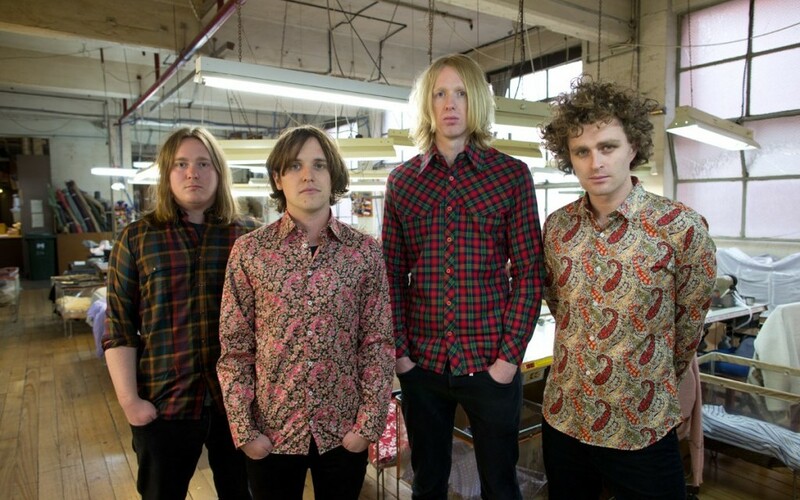 The lads, whose latest single “I Can Make You Love Me” is out now, selected a few garments to wear, then lounged around like rockers in front of the camera for the rest of the day. Here”s a sneaky photo from the day. The shoot at Phillips” factory and warehouse came just before the band”s Australian tour kicked off, with fans keeping them under lock and key at various venues across the country until the end of the year. Melbourne based photographer Kane is well known in the Australian rock “n” roll circuit, having shot the likes of Temper Trap, Missy Higgins and Dave Grohl. He was a joy tohave around and the heavy metal doors of our Little Lonsdale Street home are open to him again anytime. Phillips” Little Lonsdale Street factory and warehouse has been the industrial, cardboard-box-peppered backdrop of many a photo shoot, but this one was most definitely one of the best, not least because the lads were a pleasant bunch who quite frankly wear their Phillips shirts well. Clothing available at Archive, a Shop by Phillips, Second Floor, 274 Lt Lonsdale Street, Melbourne.